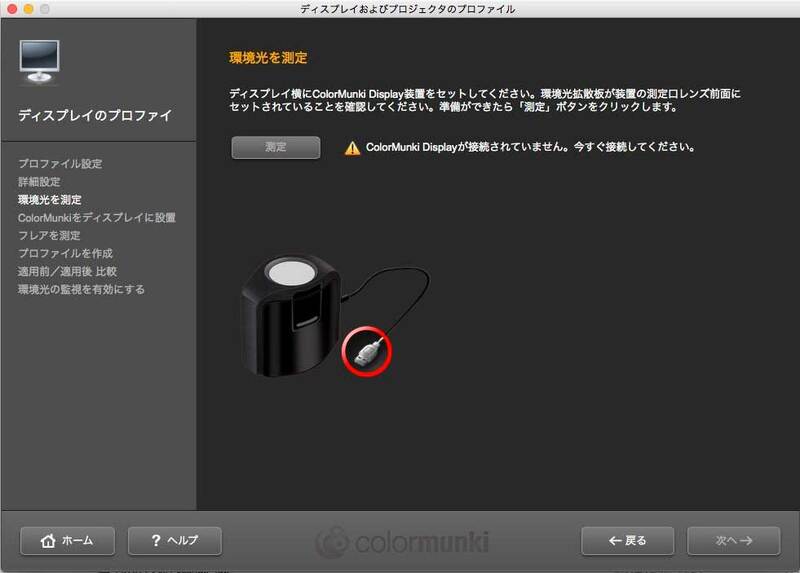 I am using the following device called ColorMunki Display for color calibration of work monitor. 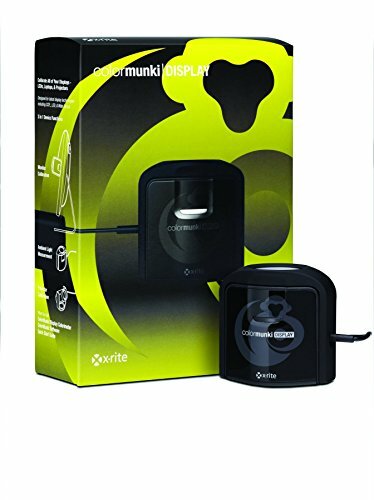 Easy to use and good performance, but when I tried to reconfigure my profile after a long time, the device was not recognized even when connecting the calibrator via USB, “ColorMunki Display is not connected. Please give me an error” I can not move forward. I did not improve it even if I changed the location of the USB connection, so after all I decided to reinstall the driver for ColorMunki …. 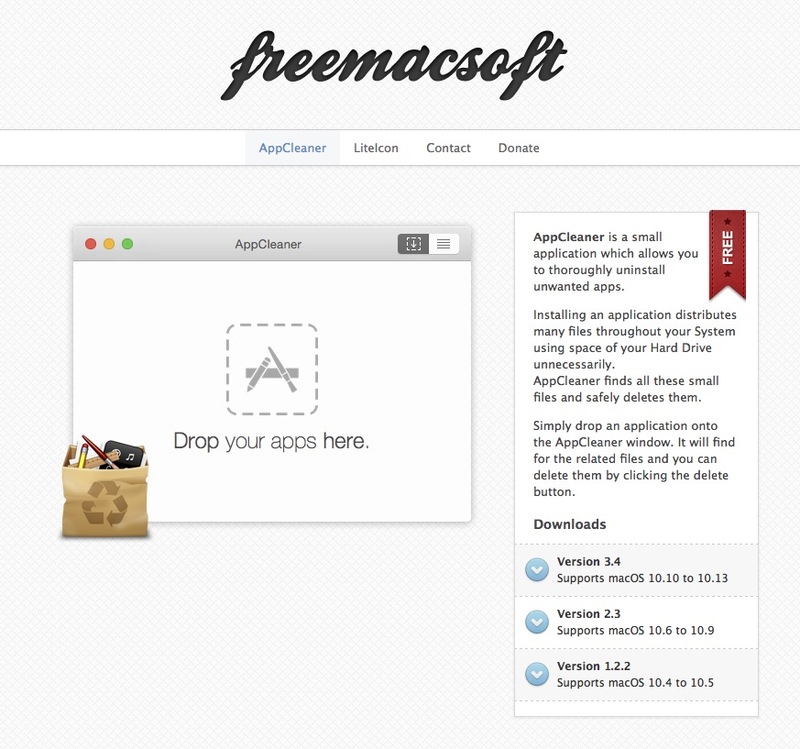 Since I am a Mac, I used the free software “AppCleaner” here and uninstalled the driver of ColurMunki that was previously installed. 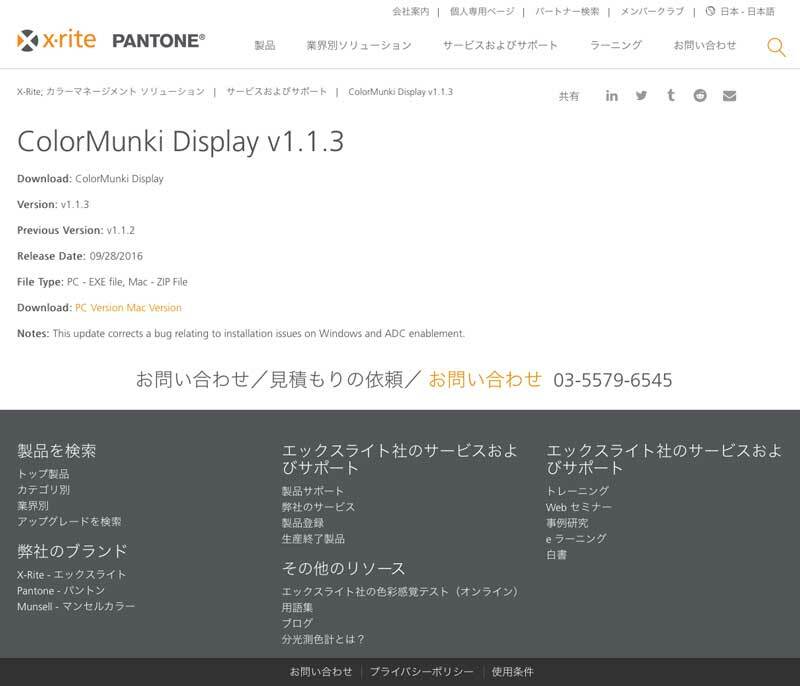 Download the driver of ColurMunki Display from the following site. Again, once I connected the calibrator with USB, it was recognized, it became available.